BlogPaws Wordless Wednesday: Conference Time! Posted on Tuesday, April 15th, 2014 at 9:57 pm. We are in the 20’s at BlogPaws. Yep, with only 21 days left to go until we have the 2014 BlogPaws Conference, we are busy, to say the least. 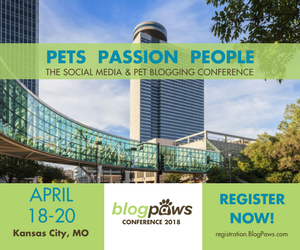 There are so many things to reveal and so many announcements to make, we are hoping to see anyone and everyone who has a passion for pets, social media, pet blogging, or just anyone who wants to learn and network with top brands under one roof. In the meantime, we are showcasing the above cutie pies, who all belong to BlogPaws Community Member, Michelle Franklin. 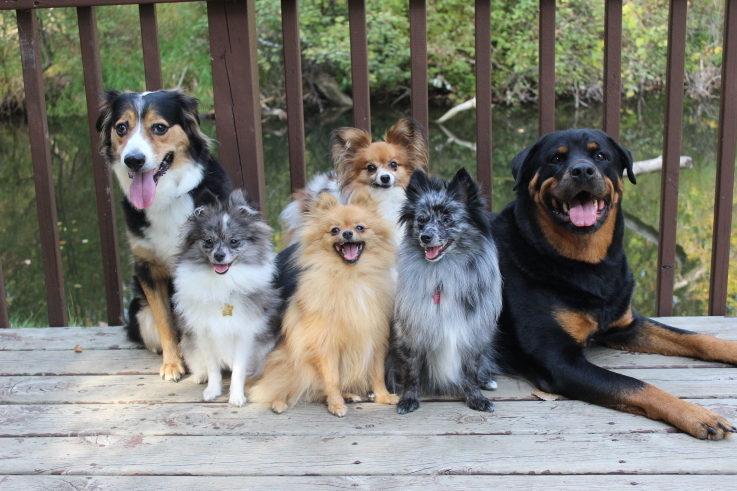 Meet Spirit (Border Collie Mix) Sydrah (pom) Sahara (pom) Zeeva (pom) Moo (rotti) Diamond (papllion). Want your pet featured here weekly? Keep reading and see below!